Healthcare journalist Casey Hower of Healio Family Medicine has published an excellent summary of recent research on marijuana and other drug use among college students. Between 2006 and 2014, use of any illicit drugs, including marijuana, fluctuated. In 2006, use of illicit drugs in the previous 12 months was at 34%, and then increased to 41% in 2013. In 2014, use decreased slightly, to 39%. The researchers noted that marijuana was the drug most driving this increase. Illicit drug use in the previous 12 months that did not include marijuana also increased. In 2014, 21% of college students used illicit drugs, compared to only 15% in 2008, with the main increases being seen in amphetamine and ecstasy use, according to the study. The use of nonmedical amphetamines almost doubled from 2008 to 2012, and then slightly decreased by 2014, according to a press release. In the release, Johnston suggested that this increase in use could be attributed to students’ desire to improve their studies and test performance. 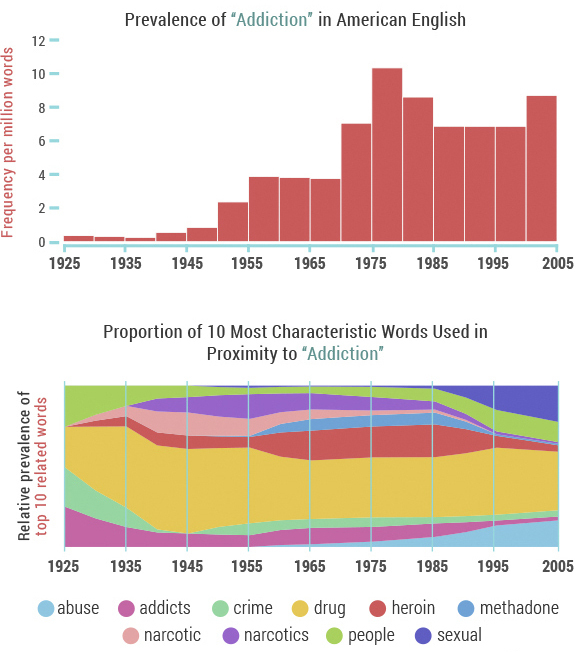 Despite ecstasy use decreasing between 2004 and 2007, usage rose to 5.8% in 2012 from only 2.2% in 2007. A significant increase in use of cocaine within the past 12 months was also seen, rising from 2.7% in 2013 to 4.4% in 2014. Use of synthetic marijuana, narcotic drugs and salvia decreased significantly by 2014. The researchers noted that use of bath salts was negligible among college students. Rates of cigarette use within the past 30 days decreased significantly among college students, dropping from 31% in 1999 to only 13% in 2014. Daily smoking also decreased significantly, from 19% in 1999 to only 5% in 2014. However, while cigarette rates have dropped significantly, use of hookahs increased significantly to 33% in 2014, up from 26% in 2013. No significant change in cigar use was seen, according to the researchers. In 2014, 63% of college students reported having had an alcoholic drink within the past 30 days, a decrease from 67% in 2000 and 82% in 1981. A decrease was also seen in the proportion of students reporting they had been drunk within the past 30 days, from 48% in 2006 to 43% in 2014. 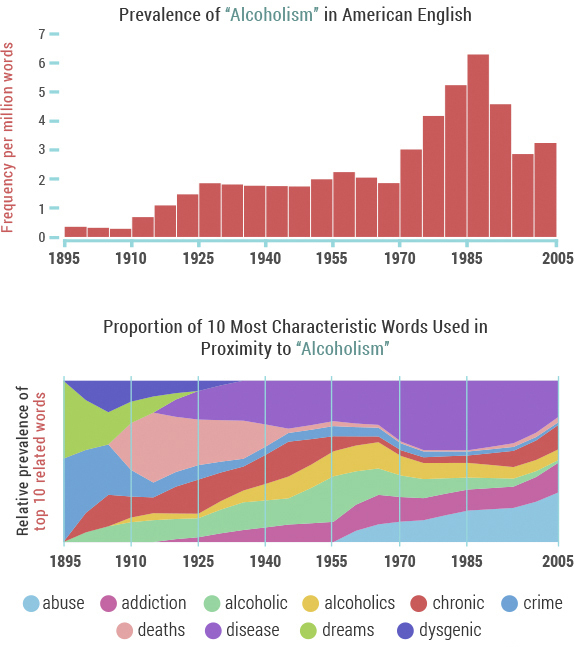 Rates of binge drinking, as defined by five or more drinks in a row within the previous 2 weeks, decreased from 44% in 1980 to 35% in 2014, among college students. Johnston LD, et al. Monitoring the Future national survey results on drug use: 1975-2014: Volume 2, College students and adults aged 19-55. Ann Arbor: Institute for Social Research, The University of Michigan; 2014. http://www.monitoringthefuture.org/pubs/monographs/mtf-vol2_2014.pdf.